This episode is a discussion with a special guest— my wife Hannah Braime, who is the host of Becoming Who You Are. We've just moved to Panama and we love it here already. 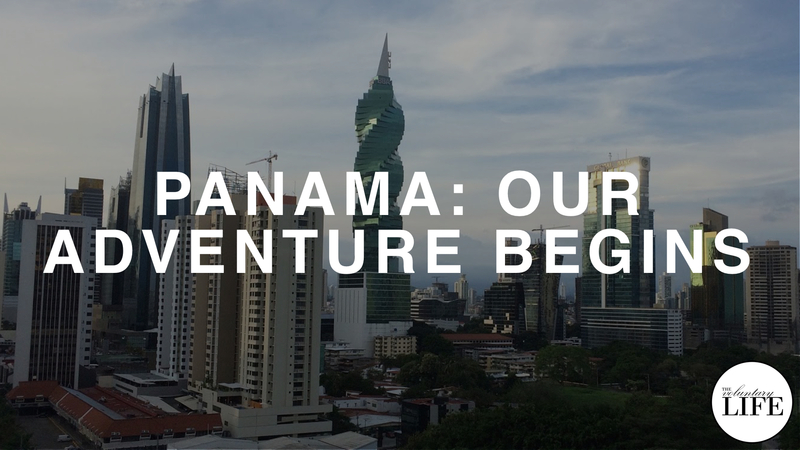 In this episode we talk about all the preparations involved in our move, the start of our travel lifestyle, and our first impressions of life in Panama.